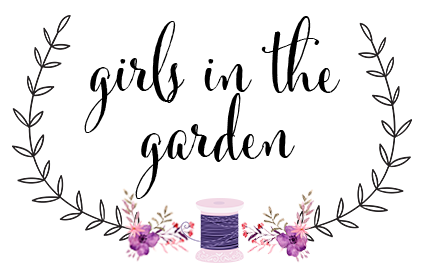 Family, friends, good health, a job I love, a hobby I love, being part of the Mood Sewing Network and all my friends here in the blogging community. I really appreciate all your comments on my blog, your wonderful blog posts, the inspiration from your sewn garments and other projects. So in the spirit of Thanksgiving, I have a couple things to offer for a giveaway. 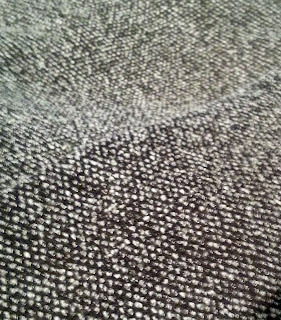 Second this knit - a ponte type with texture, there is approximately 2 yards. I bought it with a jacket in mind but the texture isn't quite right. So leave a comment on this post, if you would like to win either one of these items. I will draw on Sunday, December 1st. If you feel inclined follow and/or like Girls in the Garden with one of the icons below. Happy Thanksgiving week to all those who celebrate. I have to agree with Judith. Very little textured or printed ponte available "down under". A textured ponte would be a much appreciated prize. I haven't made a jacket in a very long time. That ponte would be just the thing for the one I've decided to make. The book looks great. Thanks for making it available. PS: I love your blog. You push me to get more sewing done then I otherwise would do. 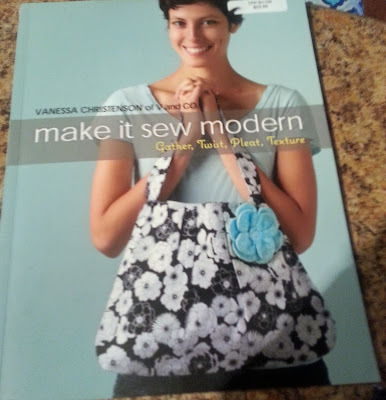 I would love a copy of Vansessa Christenson's book. thank you for the opportunity and I hope your family has a wonderful Thanksgiving. 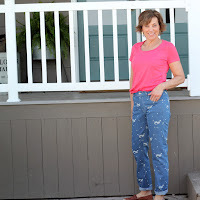 Your blog is one of my favorites to read and your sewn items inspire me. I'm on the list of regular readers, thanks. Either item would be lovely to win. Have a wonderful holiday. 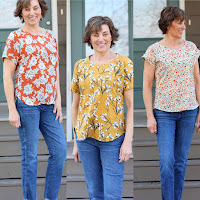 The sewing blog world is such a fantastic place, I've learned so much from people like you who take the time to share their creations. Thank you :) And thank you for doing a giveaway! Both of those items look great. I am Canadian so I had my Thanksgiving in October but my husband and I are both thankful everyday for our wonderful life. Down the list a little are the wonderful sewing blogs I look forward to browsing everyday with my morning coffee. Happy Thanksgiving to you. I really enjoy reading your blog. I would love to win that fabric! Thanksgiving is truly one of my favorite times of year, it was my husbands favorite holiday. 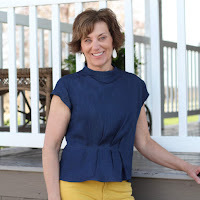 I enjoy reading your blog and gain sewing inspiration from you as well as some great sewing tips! Thank you for hosting a giveaway, both great I might add. Enjoy your Thanksgiving especially your grandson's first! Hi Lori! Please enter me in your contest drawing for the fabric! Thanks much! Thanks for the great giveaway, Lori. That book would no doubt give me ideas for lots of projects. Happy Thanksgiving to you and your lovely family. Happy Thanksgiving! I already celebrated in Oct here in Canada. I would love to win the textured ponte as I have never seen it before. 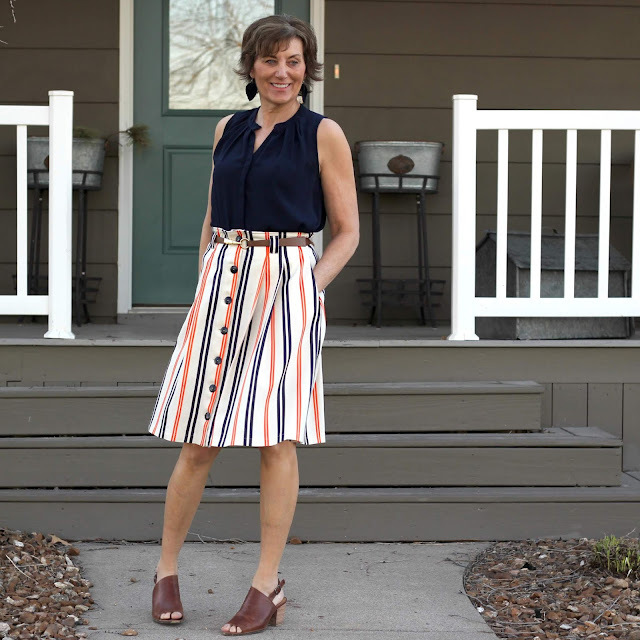 Your blog is so inspiring to us in the sewing community. I don't want to be entered in the giveaway as I am trying to clear some thins from my sewing room but those two things are both great to have. We had our Canadian Thanksgiving last month but I wish lots of good things for you and your family. I would love to win either of these. Your blog is so inspirational and I love your style! I love that you make garments for real life. 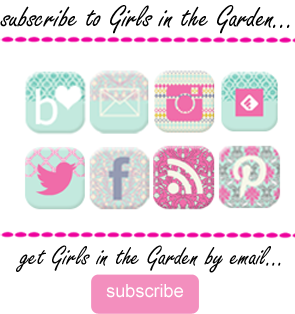 So happy to have been introduced to you and your blog through the SOSM! I'd love that knit to make a work dress, thanks for the opportunity! Your blog is fabulous, and I would be happy to win either one of these items. Happy Thanksgiving to you, too!!!! There is an awful lot to be thankful for these days, right?! I really do enjoy your blog and sewing inspiration. Have a wonderful Thanksgiving! I would love to have the book, thank you for the giveaway. And have a lovely Thanksgiving, all the best to You and Your family. Both great prizes. I would be thrilled to win either one. Lori, I am thankful for your blog.I love seeing your creations and reading your reviews and stories. Have a Happy Thanksgiving. I don't want to be entered because I am already blessed beyond abundance with books and fabric. ( I should do a massive giveaway)!! Thanks for the give away! Have a great thanksgiving. 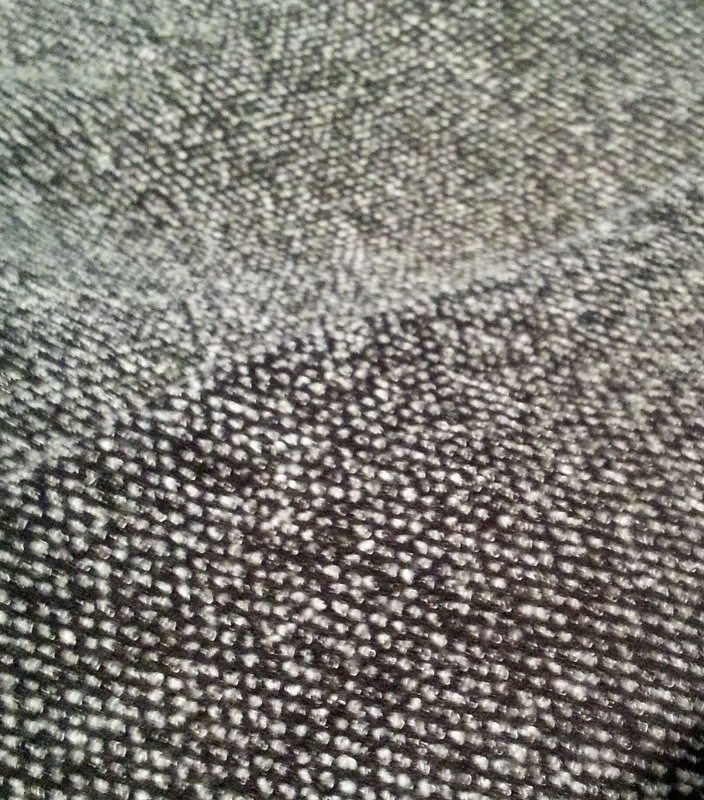 Your quilting is unbelievable! I'm thankful for wonderful people who generously share their talent and experience with others. Lori, you are one of those people! Lovely book and material. Thanks for the chance. I'm thankful for all the inspiration you give us! Happy Thanksgiving everyone! Lori I am thankful for you. I find you inspiring. 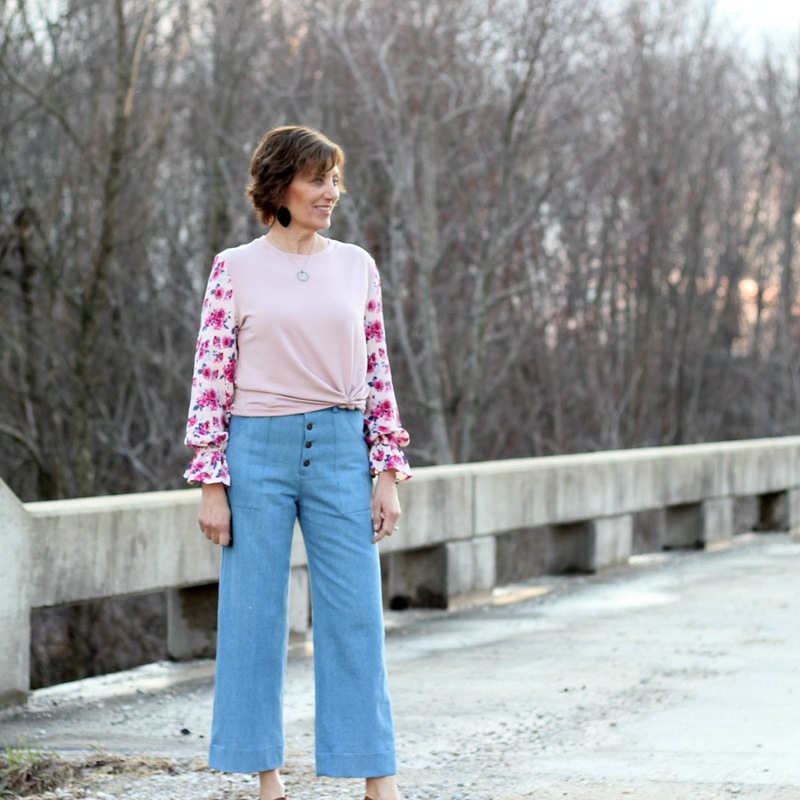 I enjoy sewing garments and I am so glad to have your blog and podcast as encouragement. I hope your holidays are joyful. Thanks for all your sewing information. I'm a subscriber and love seeing a post from you. So generous of you, Lori! I love the black/white fabric. Count me in, and thank you! I lurk here ;) ..and your work is always so impeccable. I love your farm area .. so peaceful. Thank you again .. wishing a blessed Thanksgiving to you and your lovely family. Happy Thanksgiving! Lovely book and fabric! Thank you for the generous giveaway. Happy Thanksgiving! 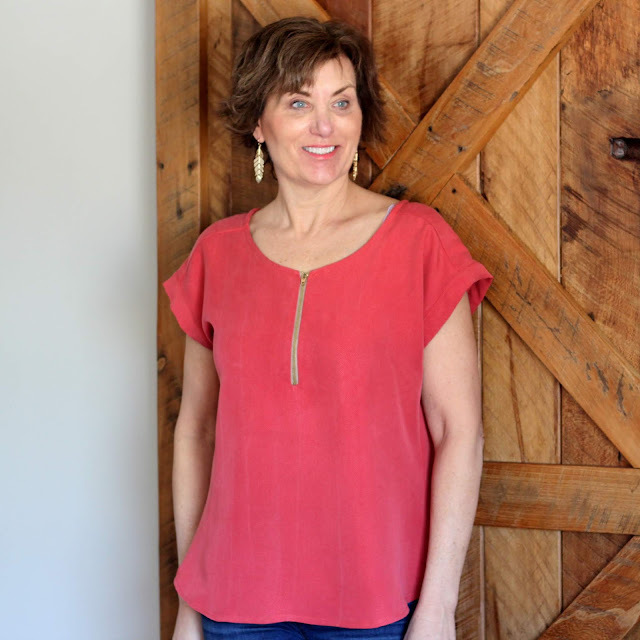 I really enjoy reading your blog - you've given me lots of sewing inspiration. The ponte knit looks very interesting and I would like to put my name in for that - thank you! I would love the ponte, thank you for your generosity! Happy Thanksgiving to you and your family! I have to say I have my eye on that book. This would be wonderful to win. Always can use some ponte! I would like to win either of these items. Happy Thanksgiving. Love the ponte! Happy Thanksgiving to you and yours as well. I'm interested in either item - what a generous offer Lori. :) Blessings for a wonderful Thanksgiving to you and your family. 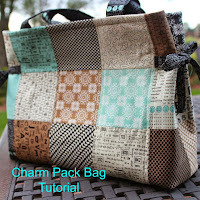 I love to make bags and I'm getting back into sewing clothing, so either gift would be wonderful. I enjoy your blog so much! Discovered your blog via LLadybird. Thank you for sharing your sewing adventures. I've never seen ponte in Canada, so I appreciate the chance to win it and use it. I've read your blog for a couple years and I'm always inspired. Love the save! Happy Thanksgiving to you, Lori. It's great that you were able to save the fabric and rework it into something more wearable for you. I really like your design lines in the back. Have a wonderful Thanksgiving. I love the fabric! Love your blog, it is very inspiring! Isn't wonderful when your girls take an interest in your hobby? I never thought that one of my girls would enjoy sewing but I love it when they ask me to go fabric shopping with them! I think that ponte would make a great skirt! 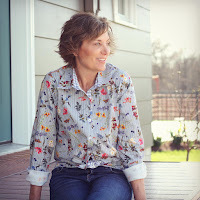 Your blog is one of my favorites - from quilts to baby clothes to grown up girl garments! Thanks for all your great posts! I'm wondering if it would make a nice capelet?